Mike has been an actor since the mid-1980s. He worked extensively with the English Shakespeare Company, including playing the title roles of Hamlet and Titus Andronicus. He has toured plays extensively around Scandinavia, Japan, Europe and the UK. 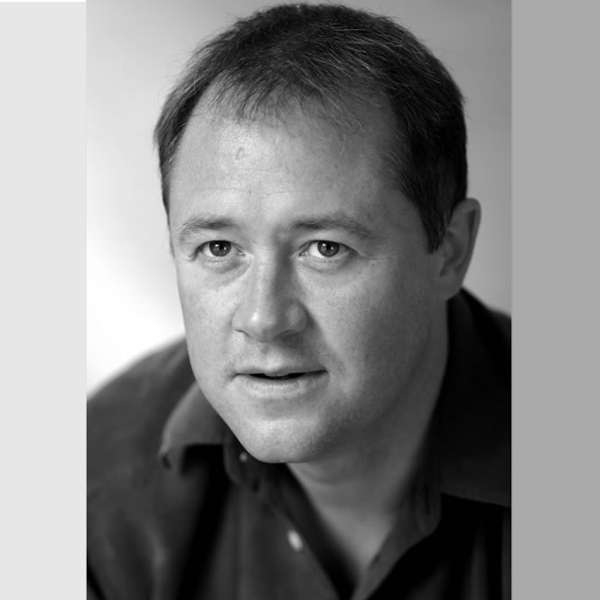 He also works as a theatre director and associate lecturer at UK drama schools, as well as a voice artist. He has numerous audiobooks to his credit, including Angus Donald’s Outlaw Chronicles and Stephen Booth’s Cooper & Fry series. Mike once appeared in a horror film in Thailand in which he was bitten to death by hundreds of mutant spiders!